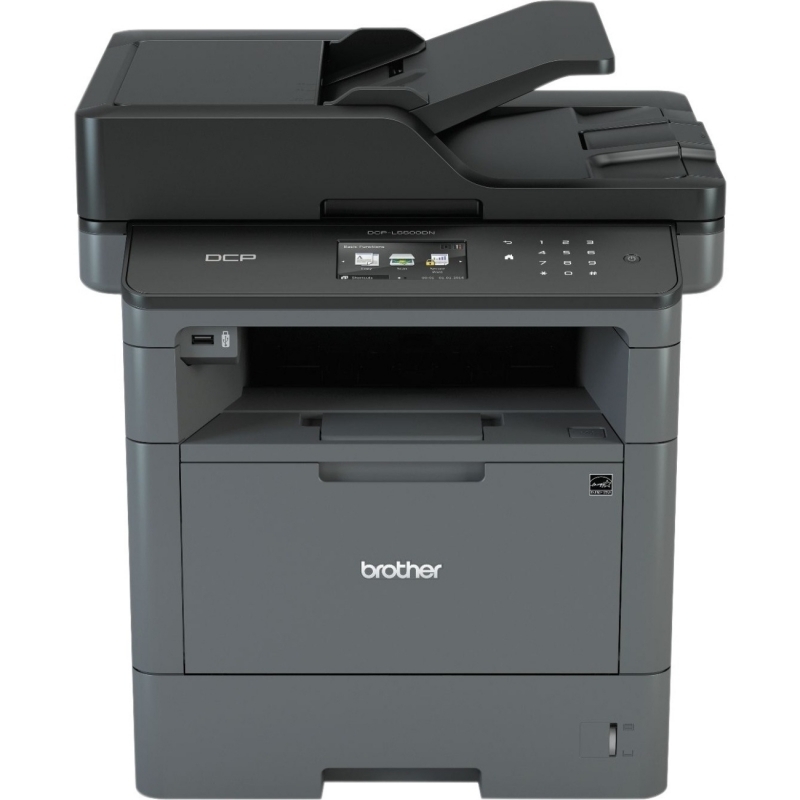 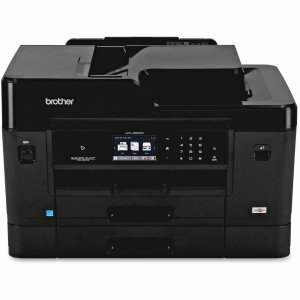 All-in-one printer delivers quality, reliability and value to your small business and workgroup environment. 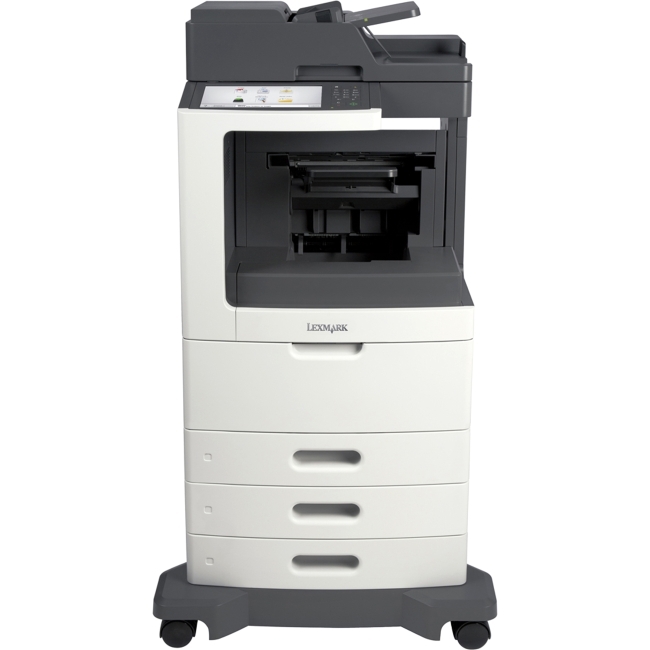 500-sheet total capacity, dual paper tray minimizes the frequency of paper refills to keep your office running more efficiently. 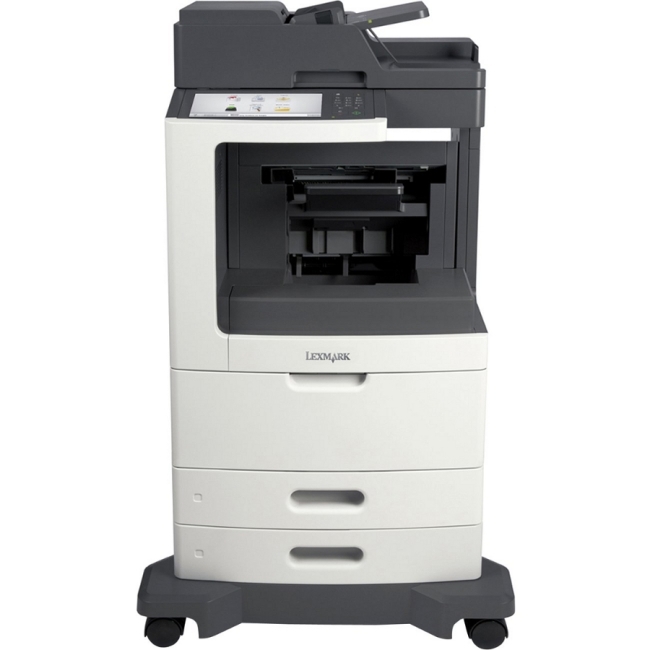 Automatic duplex printing helps you save resources by printing on both sides of paper. 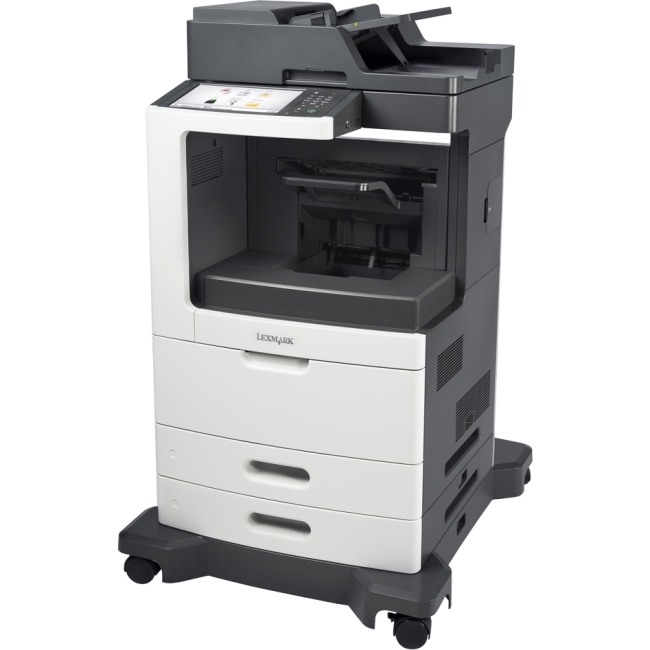 Wireless connectivity lets you conveniently print from compatible mobile devices from virtually anywhere in the office. 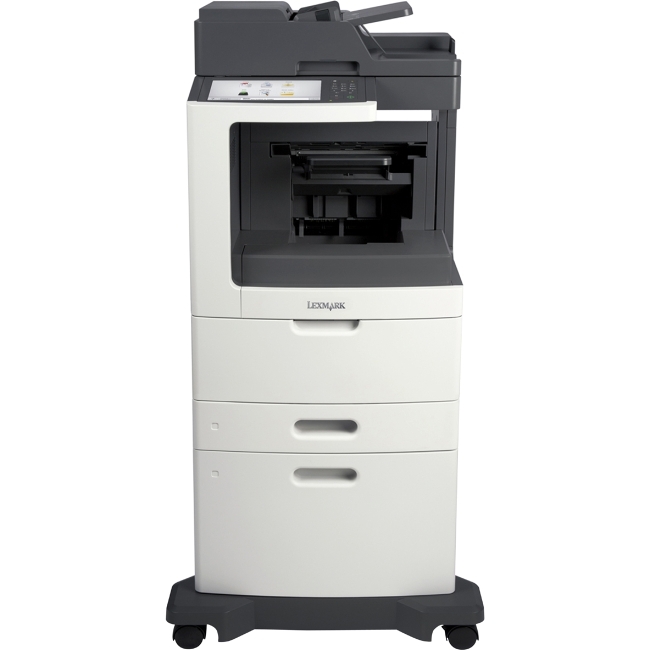 50-sheet auto document feeder allows multiple pages to be copied, scanned or faxed without requiring you to place each sheet on the unit. 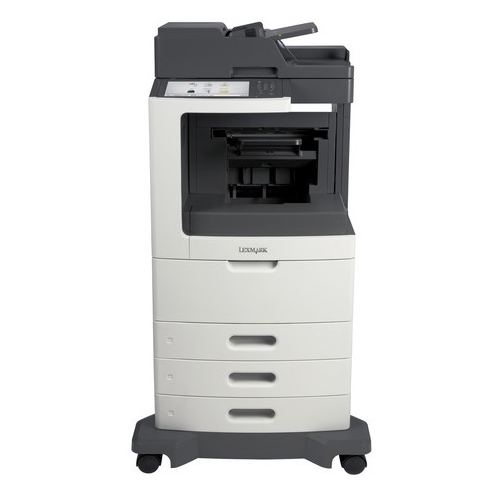 3.7" color touch screen offers intuitive menu navigation and simple setup. 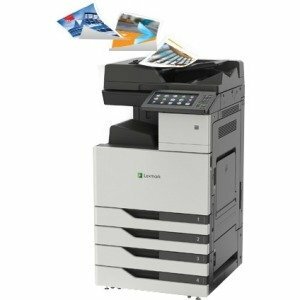 Plus, save up to 40 percent in costs with available super high-yield replacement ink cartridges to help minimize your cost per page.